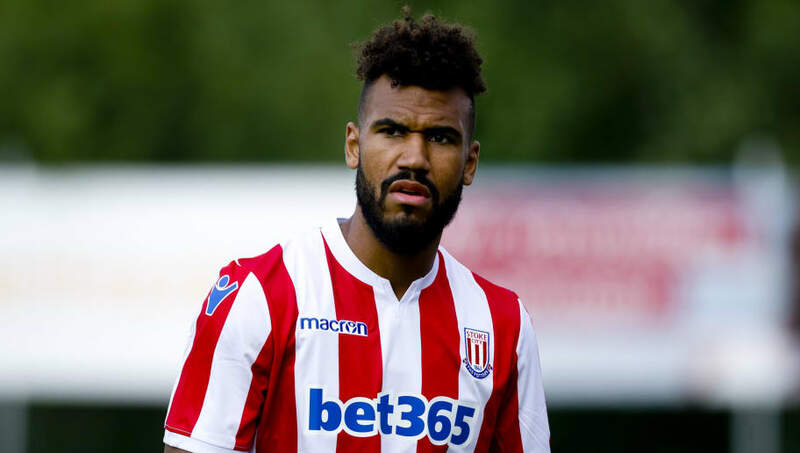 ​French giants Paris Saint-Germain have confirmed the signing of ​Stoke City's Eric Maxim Choupo-Moting after his contract at the bet365 Stadium was mutually terminated. Confirmation of the deal came via the club's official Twitter account, with the 29-year-old signing a two-year deal with the Parisian side. Choupo-Moting will reunite with Thomas Tuchel, after the pair spent three seasons together at Mainz in the ​Bundesliga, the league where the Cameroon international has spent the majority of his career. After coming through the ranks at Hamburg SV, Choupo-Moting has also represented FC Nuremberg, although his most successful time came with ​Schalke, making 106 appearances during his three years there between 2014-17, scoring 22 goals and providing 17 assists. He then moved to the ​Premier League to join Stoke in 2017, although his five goals in 30 league appearances couldn't help them avoid relegation to the ​Championship, although he insisted he is excited about his new challenge in France. "I am extremely honoured to be signing for this big European club, Paris Saint-Germain," Choupo-Moting told ​PSG's official website. "I would like to thank the directors and the coach for the confidence they have shown in signing me. I will give my absolute maximum out on the pitch, every day, to show my dedication to my new club." Choupo-Moting is likely to offer cover to the likes of ​Kylian Mbappe, Edinson Cavani and ​Neymar, with the trio already scoring seven league goals between them, as the reigning Ligue 1 champions sit top of the table, winning their opening three games.